Acciai Speciali Zorzetto is specialized on bright steel products. 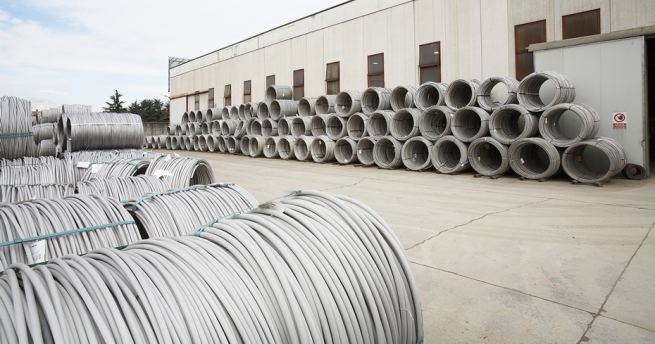 From the raw material (hot rolled wire and hot rolled bars) are produced bars and wires in cold drawn, peeled and ground execution also with heat treatments of annealing and quenching and tempering. The company can offer all well-known steel qualities: stainless steel, alloy steel, free-cutting steel and carbon steel from (diameter 1.20 mm up to 80 mm and even bigger on request). Acciai Speciali Zorzetto company is able to offer also aluminum bars and titanium wires and bars.